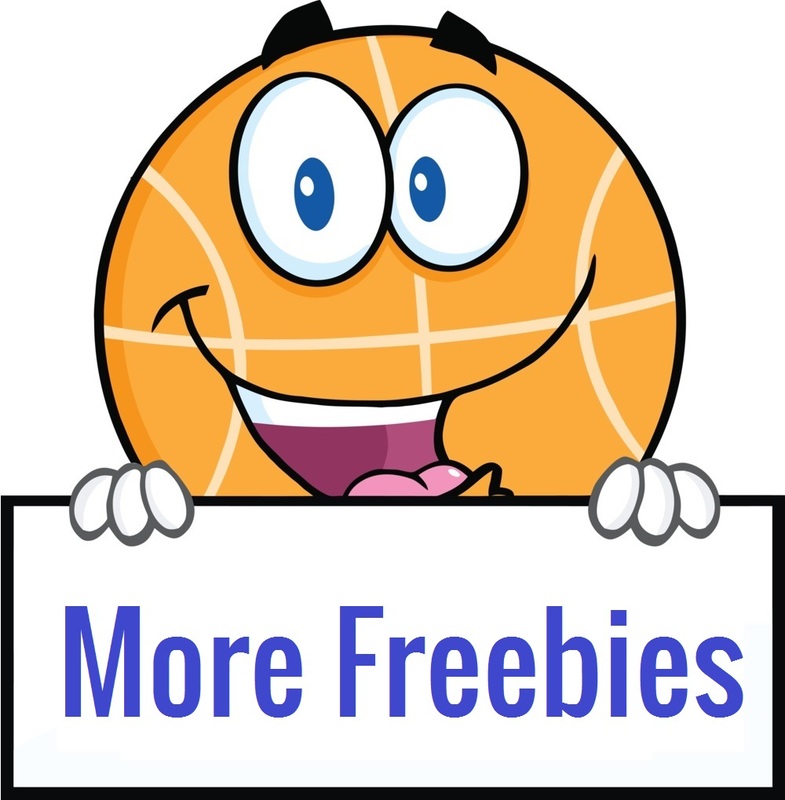 **FREE** Sam’s Club Membership (after credit)! 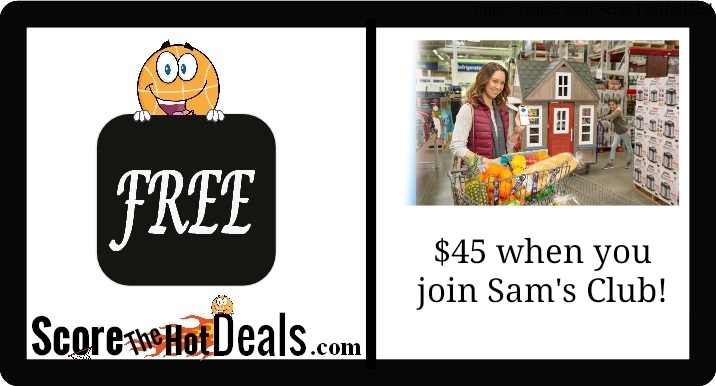 Hurry on over while supplies last and request your **FREE** Sam’s Club Membership (after credit)! 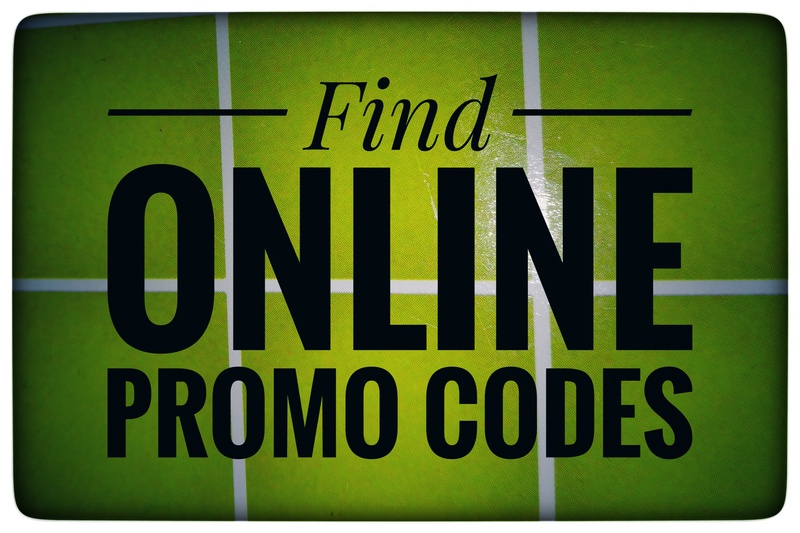 Simply click the “score this deal now” button below and then submit your email to receive the offer. Then either sign up digitally or pressent the offer in store, pay $45 for the membership and receive $45 off your first qualifying purchase of $45 or more within the first 30 days! « Windshield Wiper Blades – Under $1 (after rebate)!